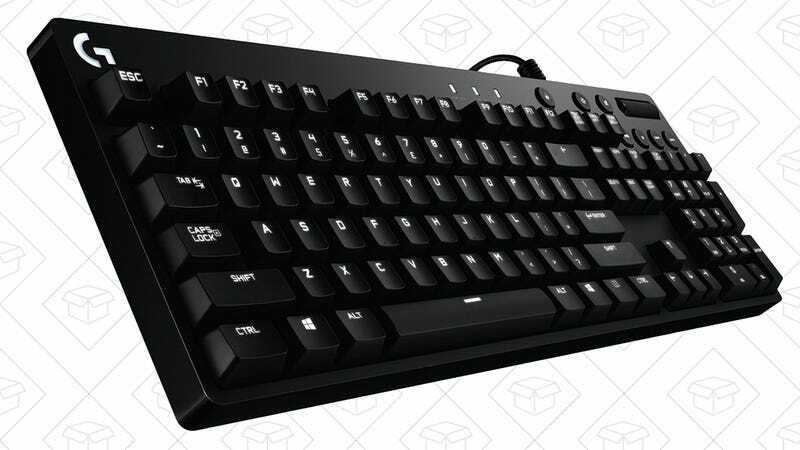 While most mechanical gaming keyboards look like props from bad sci-fi movies, Logitech’s G610 would look right at home in an office, and Amazon’s offering up the red switch model for just $70 today. Despite the nondescript look, the G610 still includes per-key customizable backlighting and programmable macros. 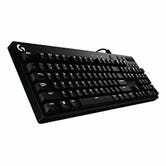 Plus, this is one of the best prices we’ve seen for any keyboard with genuine Cherry MX switches.